If you&apos;re in a hypercar and you roll up next to a Tesla, you might want to think twice before challenging it to a race. 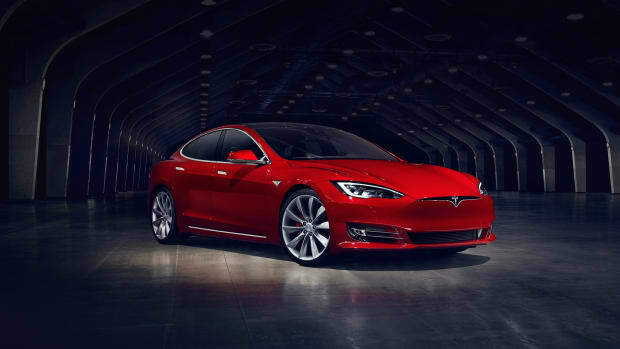 The new Model S P100D will be capable of hitting a mind-blowing 0-60 time of 2.5 seconds. That&apos;s just a .1 second slower than a LaFerrari...a LaFerrari! All that new power also brings even more range. 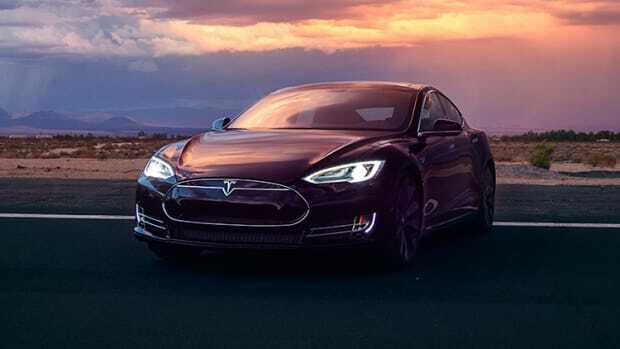 You&apos;ll be able to get an estimated 315 miles, which is the first electric vehicle to get past 300 miles and will also make it the longest range of any electric vehicle on the market. 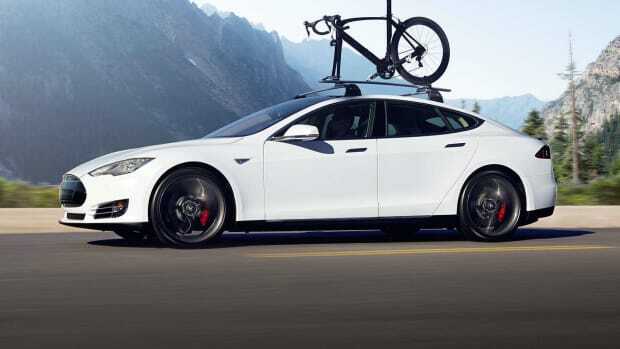 The new battery will also be available on their Model X SUV, giving it a 0-60 time of 2.9 seconds, a number that establishes the Model X P100D as the fastest SUV on the planet. Existing P90D owners will have the option to upgrade their battery packs for $20,000 while those who have ordered a P90D and have not received their order can upgrade for $10,000. 0-60 in 2.8 seconds, need we say more? 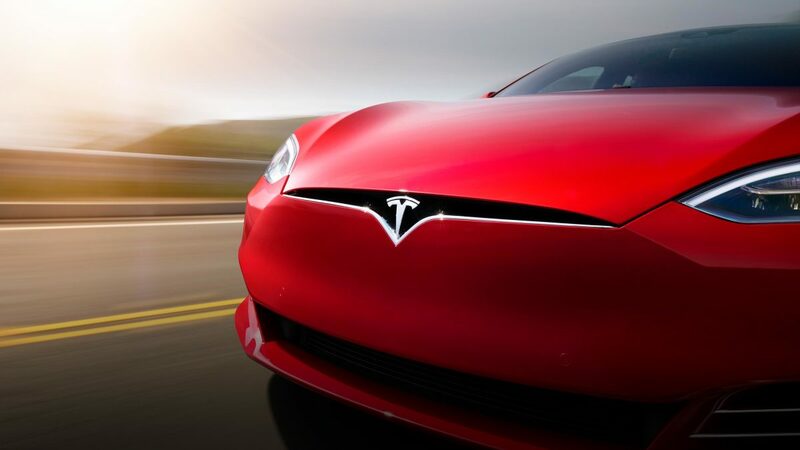 The popular electric car gets a number of new options and a new look.